SAN ANTONIO – After our Sunday school, Minister D. L. Rey Villarreal and his wife, Sister Grace Villarreal, accompany their son to the altar. 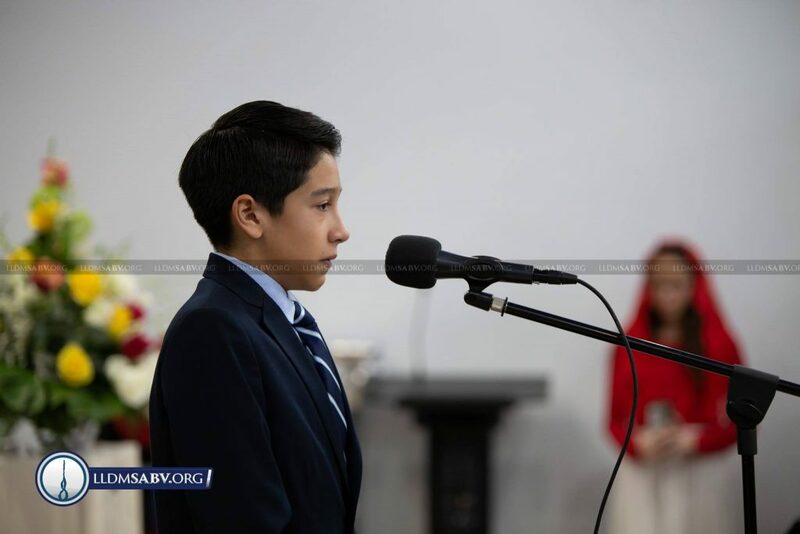 After Brother Rey speaks about his experience when looking from church to church to find God’s blessing, Brother Lucas Villarreal asks for the congregation’s prayers in his quest for baptism and to receive the Holy Spirit in revivals. May the Almighty bless our young brother-in-Christ!